Highly secure situations call for some highly secure measures. There are times when all signals need to be blocked in order to carry out an operation effectively. In such a case, a specific material known as Faraday fabric is used. This fabric has been made to provide a continuous barrier to block electromagnetic signals and protect any other equipment close by significantly reducing the radio frequency interference. 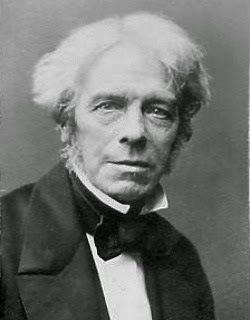 With the introduction of this idea in 1863, Michael Faraday decided to design a foil type fabric with copper and nickel filaments, to protect the future electronic devices. Faraday fabric is used in many places that service technology today. Thinking about the protective qualities of this material, immediately the word secret comes to mind. 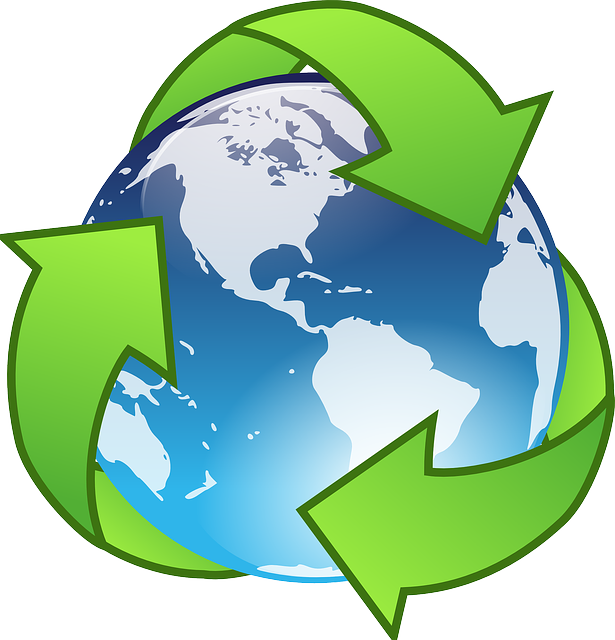 Bags have been created out of this fabric to house special machines and even cellular devices that the military uses. Many of their communications are kept quiet to the public and this is the way they can keep the signal from leaking out. Largely, Faraday fabric is available to the general public. 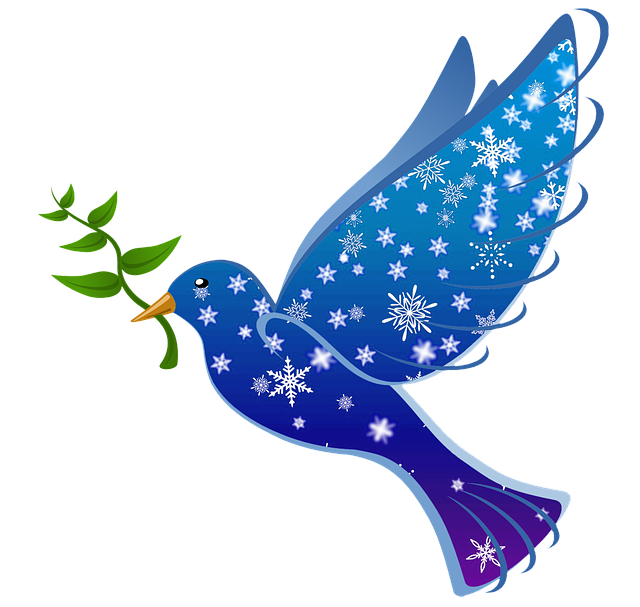 It is used to protect computers and devices that store private information. The signal and magnetic field can not be radiated to other closer machines as easy. For home use, certain individuals may place this fabric around devices to protect any type of solar flares. It may even aid in protecting the device from the common phenomenon of lightning. Additional types of fabric have been made similar to Faraday Fabric. NASAFES fabric has the same principles as the true Faraday Fabric. This fabric is a conductive fabric that has all the same qualities of shielding devices with this fabric. Some of the different items that have been made with this NASAFES fabric include a cell phone bag and even a credit card holder. The introduction of this fabric to space and all astronauts has been made available by NASAFES. They have taken a strong invention of the Faraday Fabric and made it accessible to all things in space. The scale that the company uses their version of the product to shield electromagnetic fields and harmful radioactive fields is large. Like Faraday Fabric, smaller pieces of this fabric is available to purchase for regular consumers. 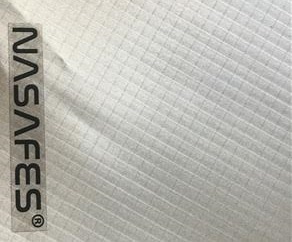 Fabric of the NASAFES brand is comparable in price to the originally trademarked fabric. 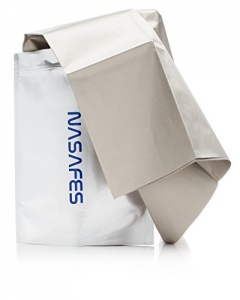 Simply stated, NASAFES has simplified the fabric so that the consumer can better understand it. Needs for Faraday Fabric are all different. Mainly, it is used by the military, aerospace engineering and the secret service. Their information needs to stay protected and remain safe. Average consumers may not even be aware that such a unique type of product exists. While Faraday Fabric may seem like it is not a necessary item to have in your home, consider how safe you want your devices to be. Signals that may leak out your information will not only be secure, but the devices are naturally safer. The electromagnetic fields that all devices send off as well as radio frequency interference is protected. Devices may last longer with a small purchase of this re-usable fabric. One simple purchase of this fabric can save money in the long run as devices naturally last longer. There are only a number of ways to purchase this fabric. Mainly, purchasing can be done on Amazon for both NASAFES and the original Faraday Fabric. Faraday Fabric is simply just the fabric with the well known brand name. 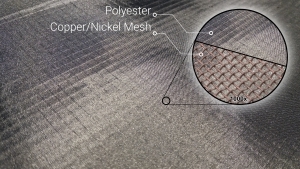 NASAFES has products available that are up to the same standards as the original fabric, but they have manufactured other parts to go with it. 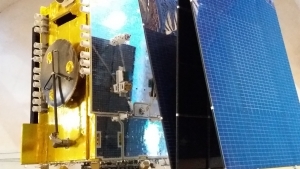 While they may have simplified the terminology for the average consumer to understand, NASAFES has introduced some of their own products. Purchasing the original Faraday Fabric creates ease in knowing that it is authentic. Additional items may add ease to the use of this product, but not always great piece of mind. Faraday Fabric is a great tool for everyone. Government agencies use this product to keep their information safe, but it can be used all the way down to the average household. Keeping devices safe from all types of interference and keeping them safe from each other can help save money in the long run. 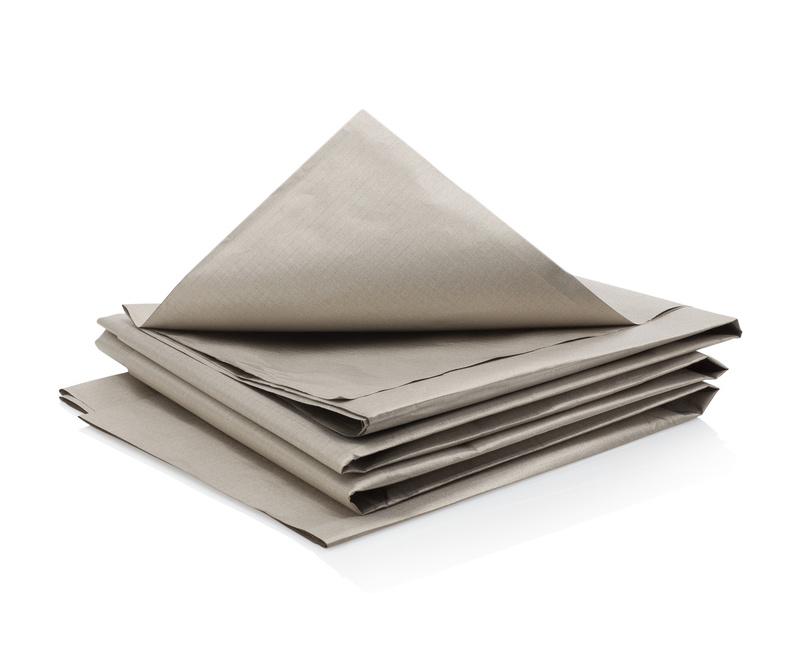 Bags, credit hard holders, and even shielding fabric is available. 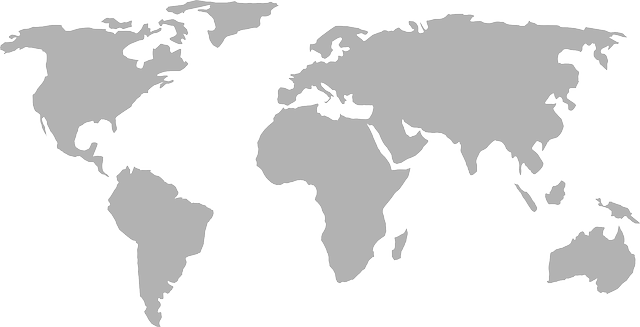 Getting the fabric needs that are available for your project is as simple as visiting amazon. Different products that are made with this fabric are all listed here. Multiple items are available here. Product specifications are all available and has many different uses. Protecting your devices from basic solar flares, or keeping your precious personal details safe, Faraday Fabric has a use in everyone’s life. 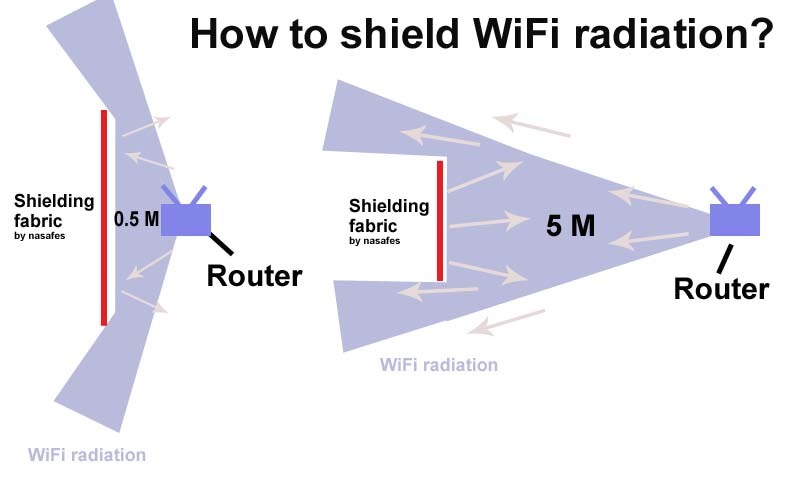 How to shield WiFi radiation?